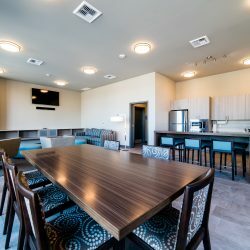 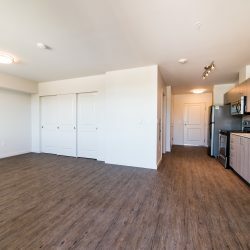 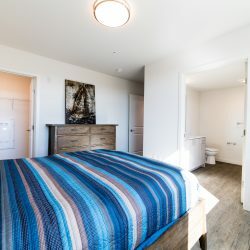 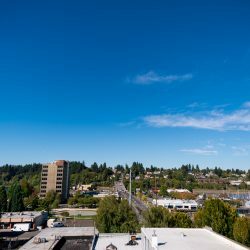 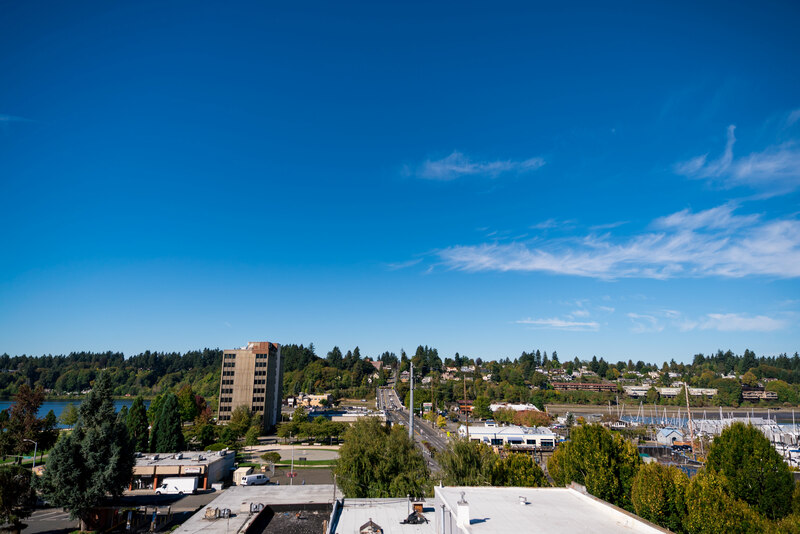 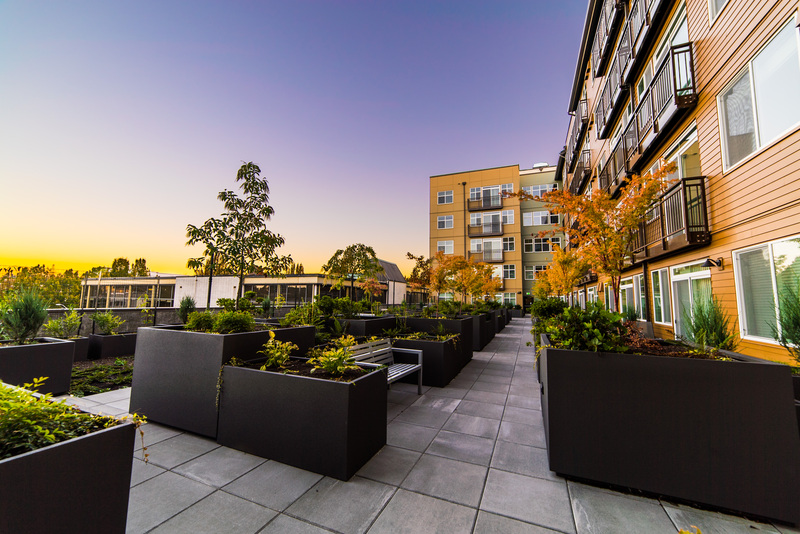 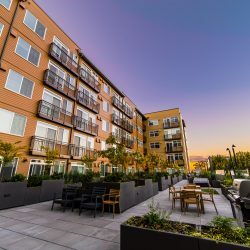 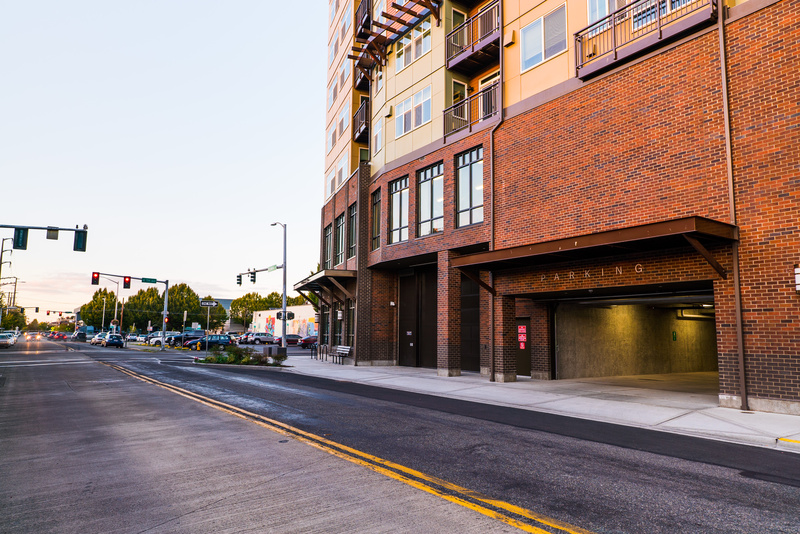 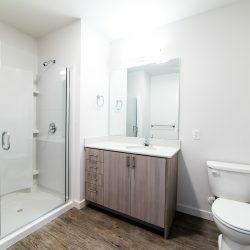 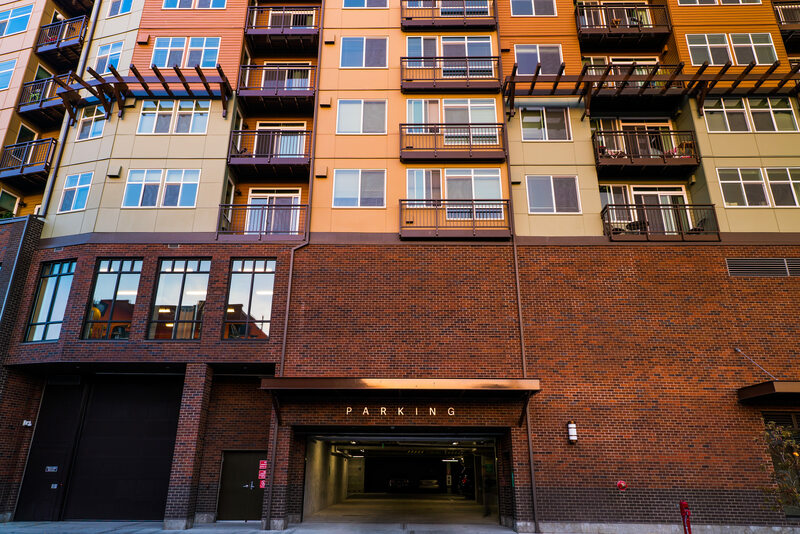 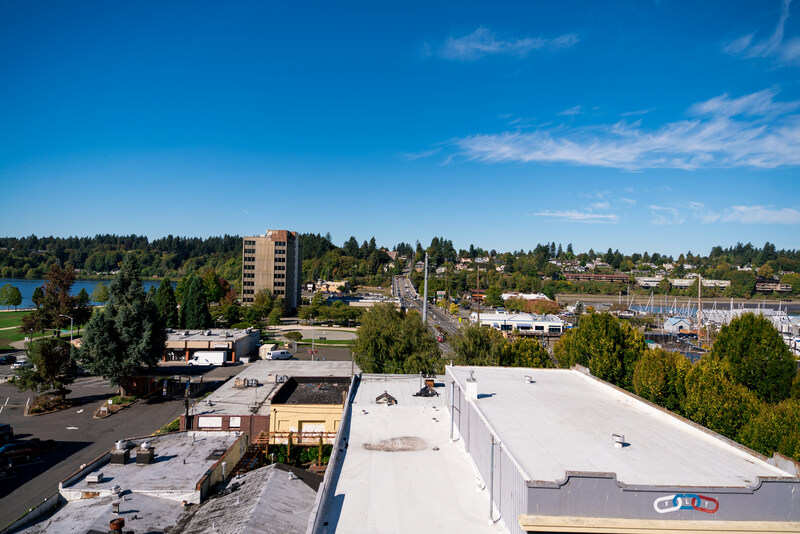 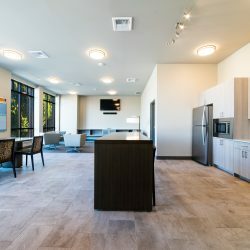 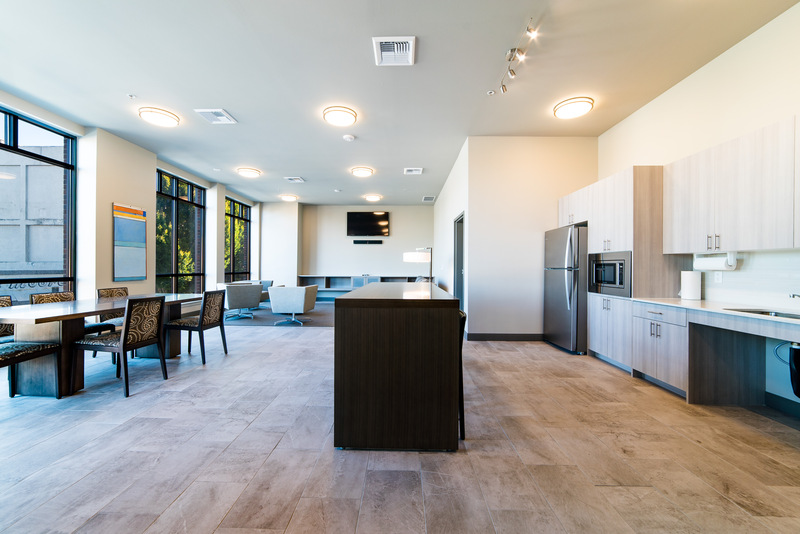 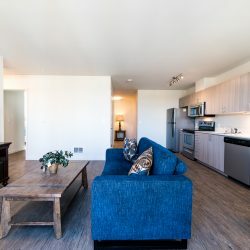 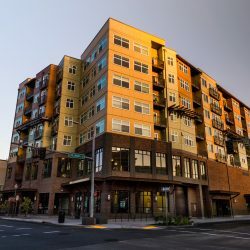 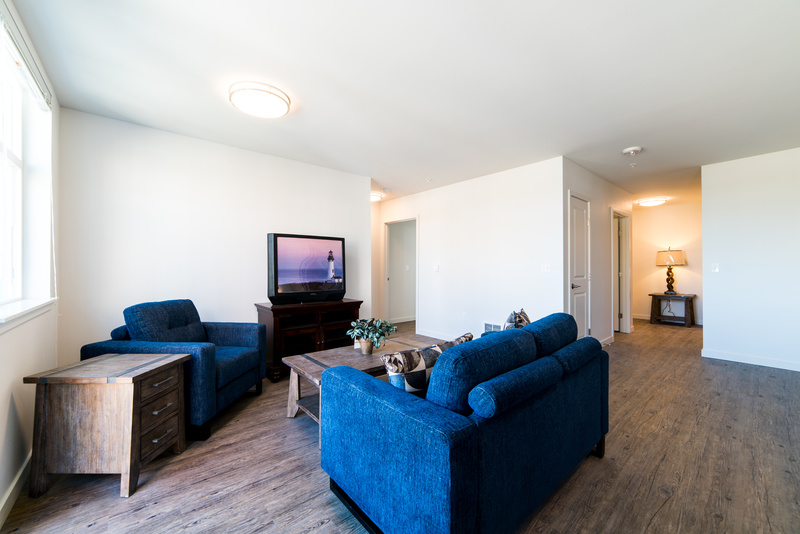 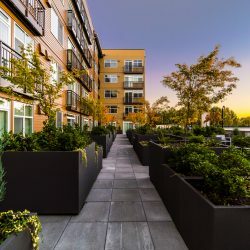 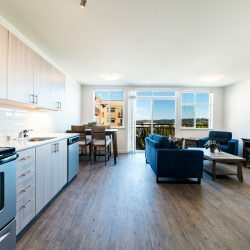 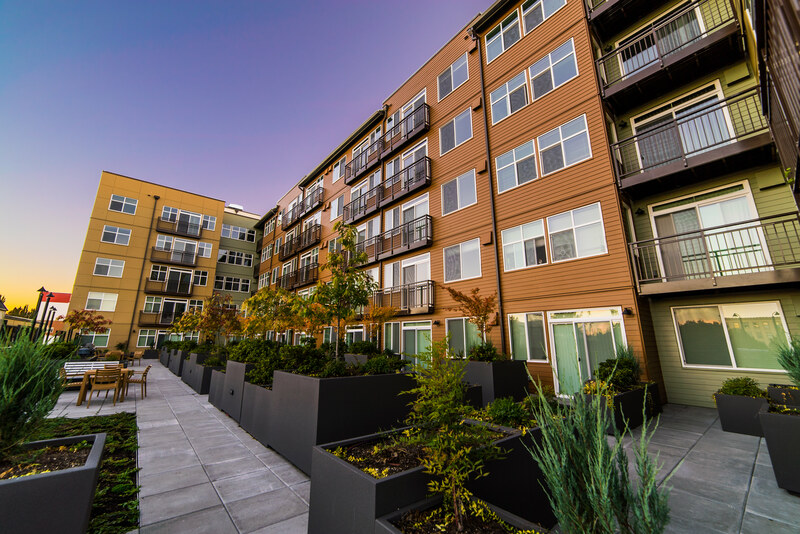 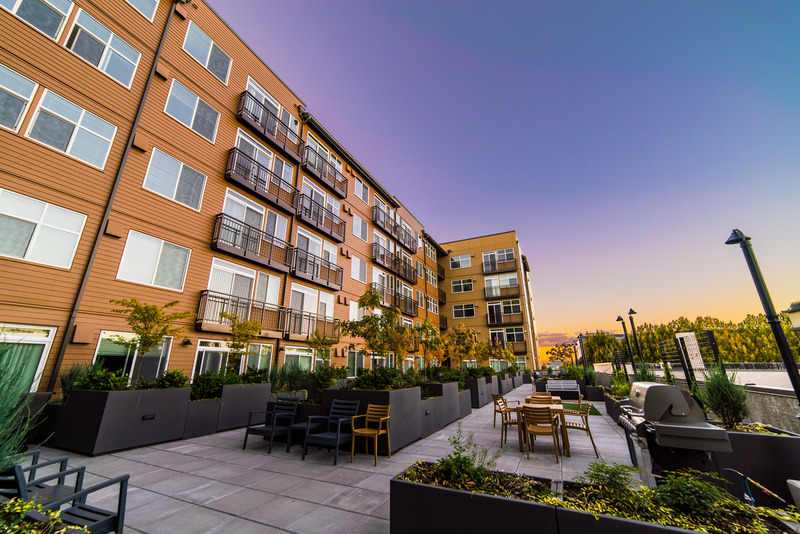 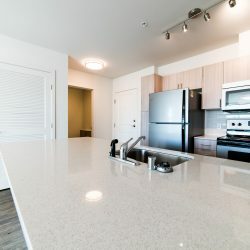 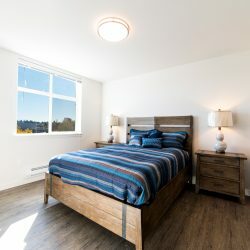 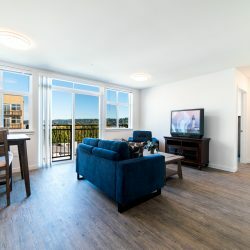 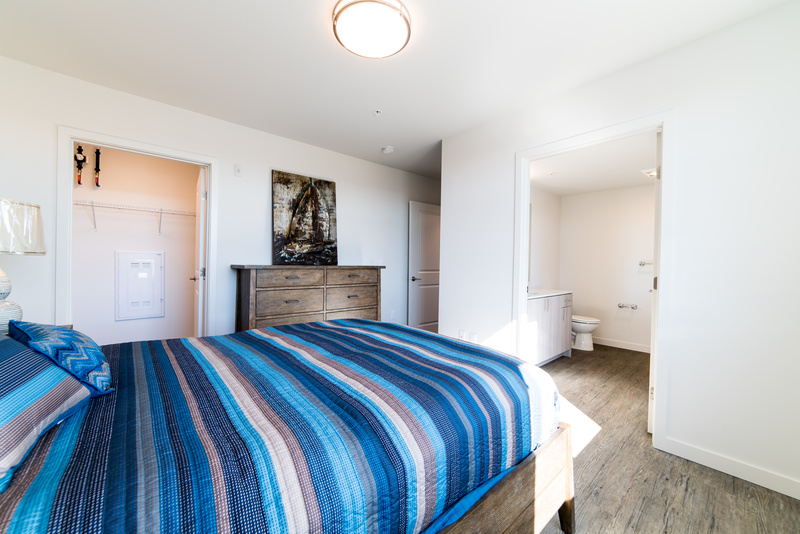 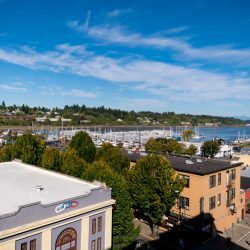 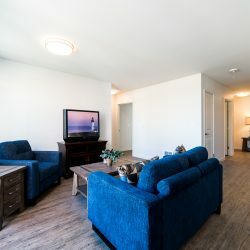 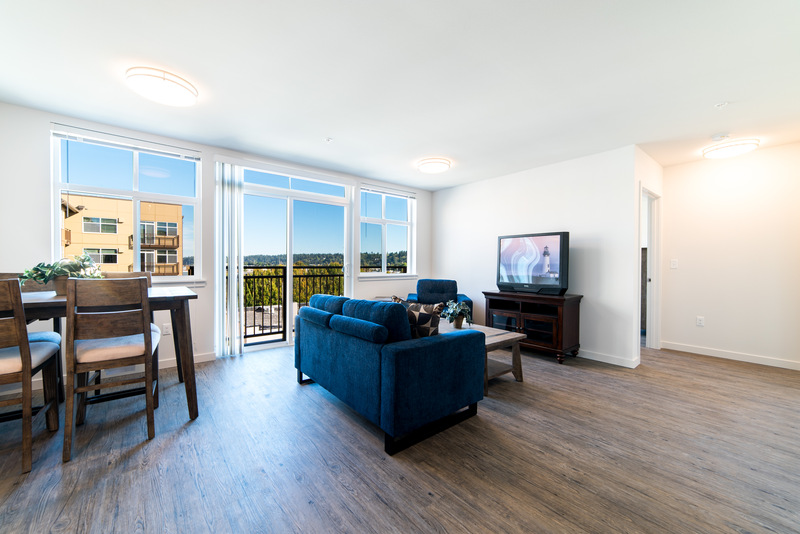 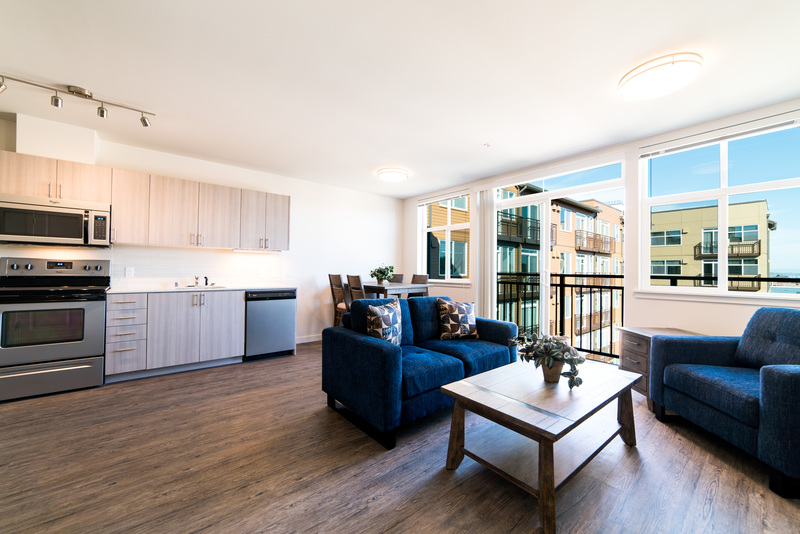 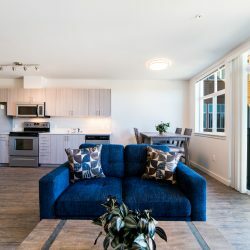 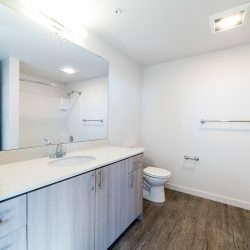 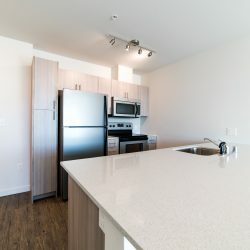 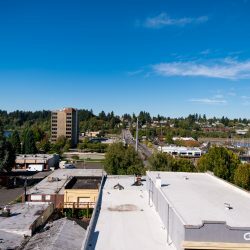 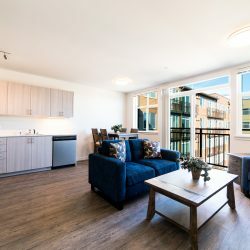 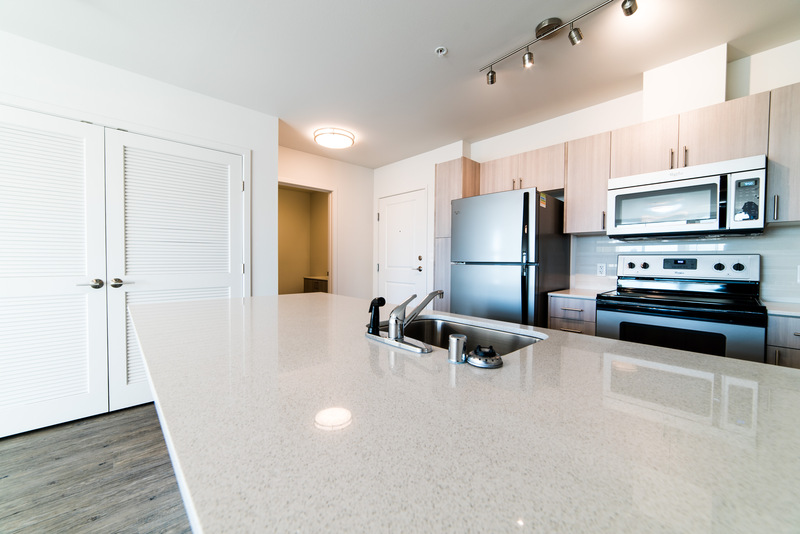 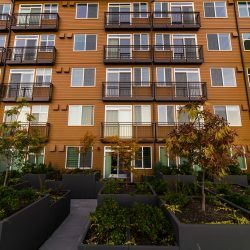 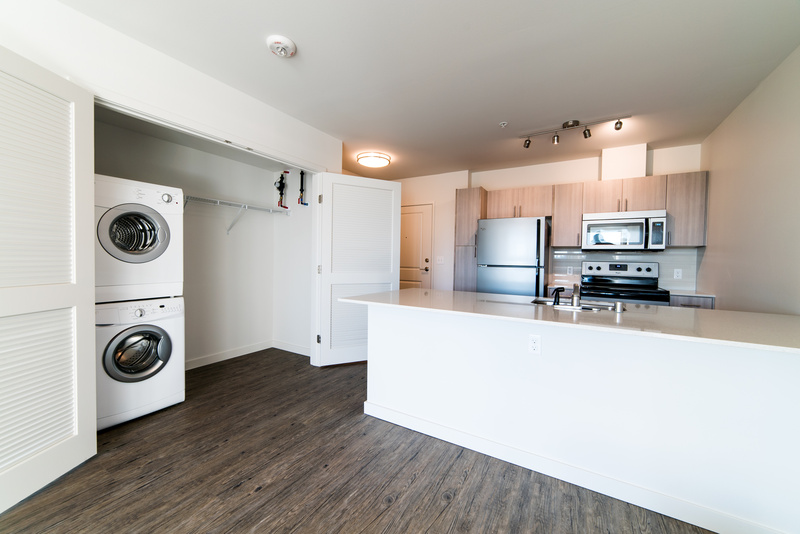 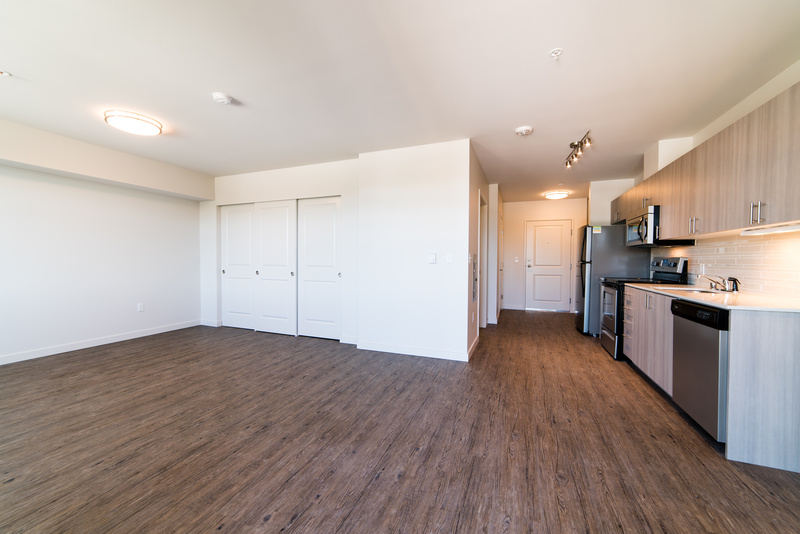 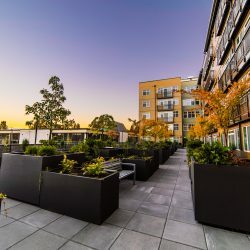 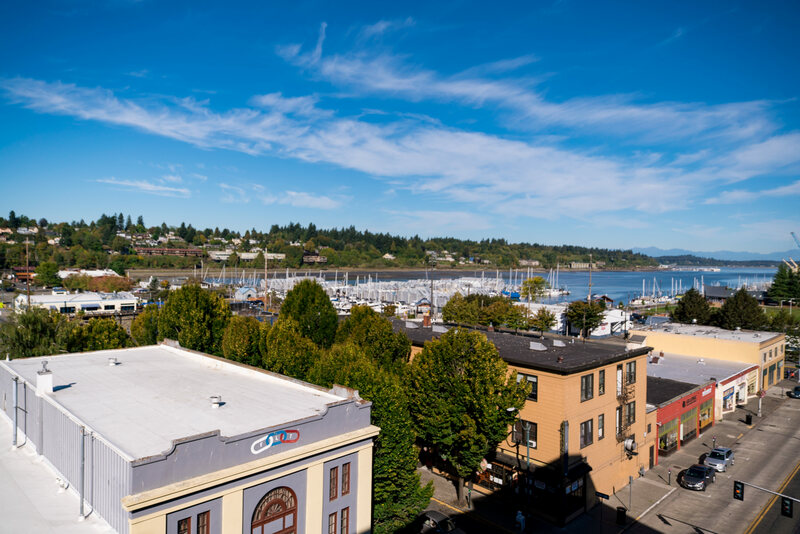 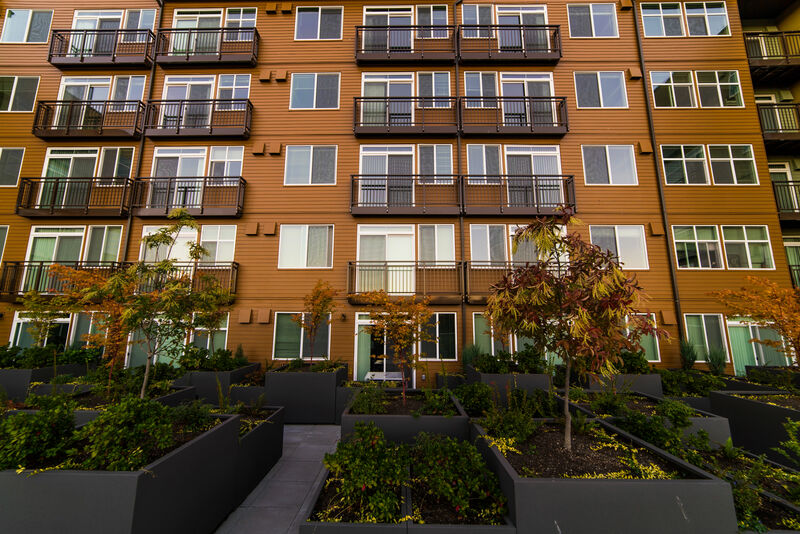 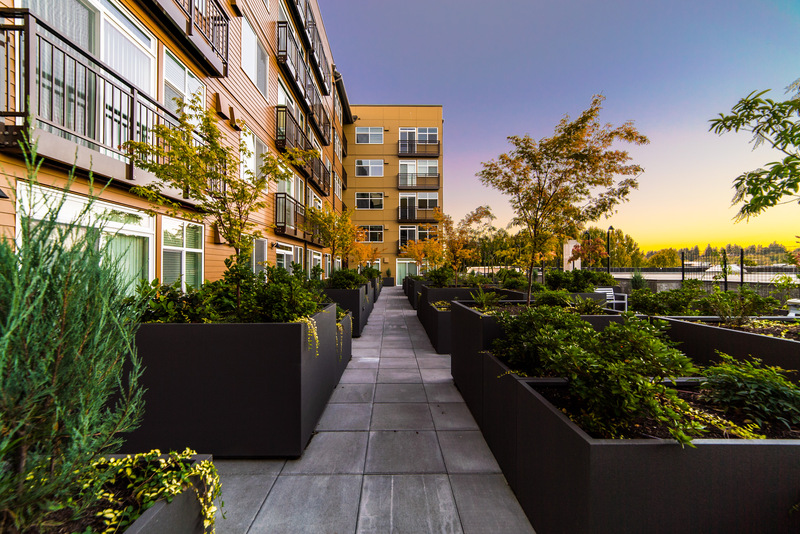 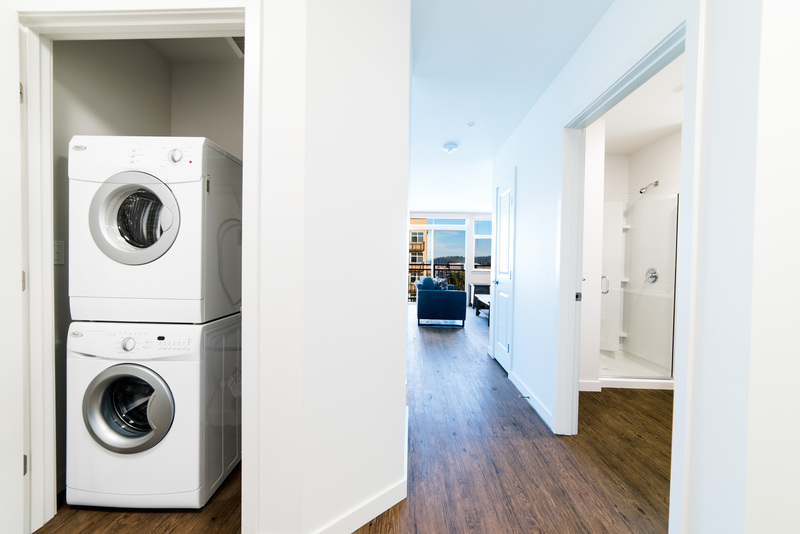 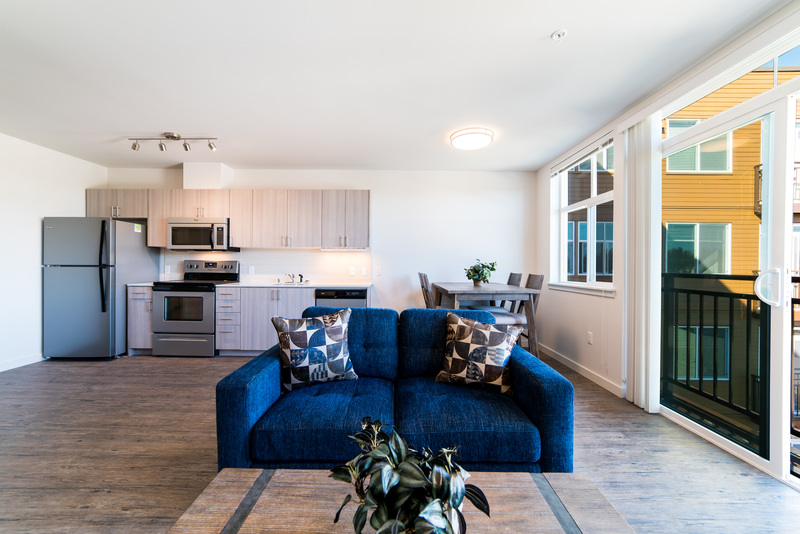 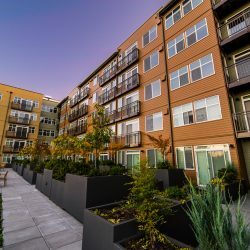 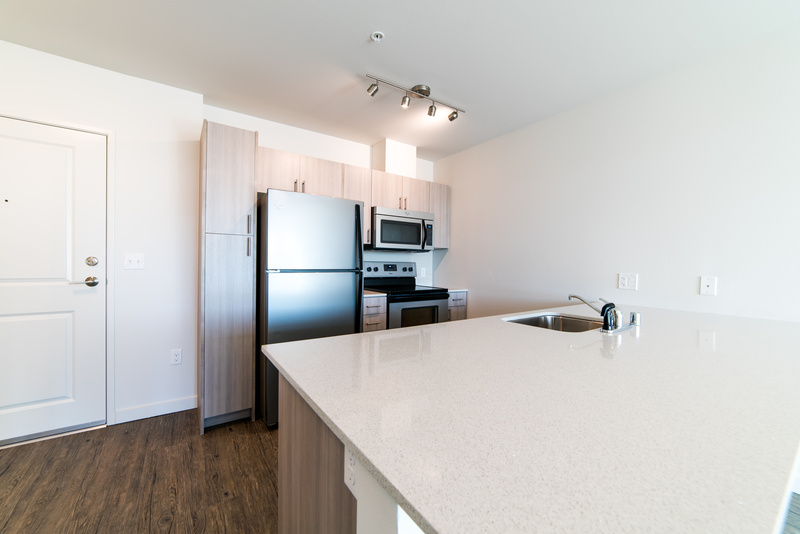 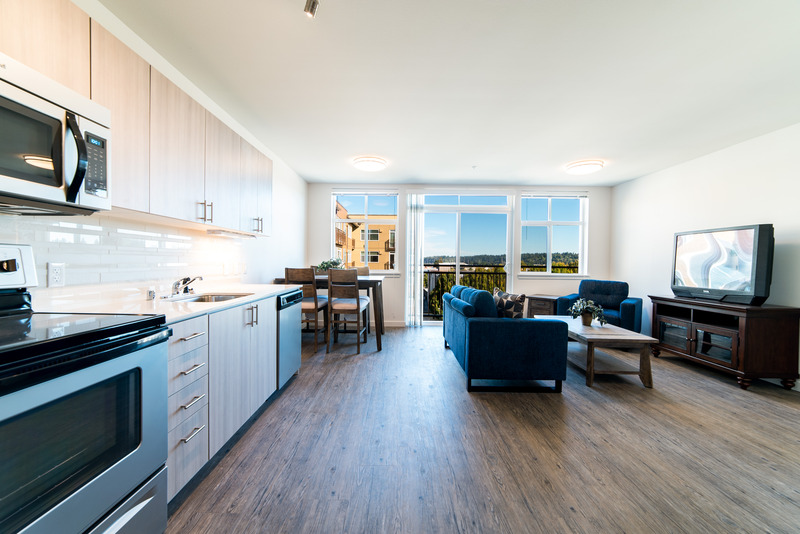 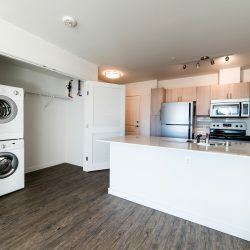 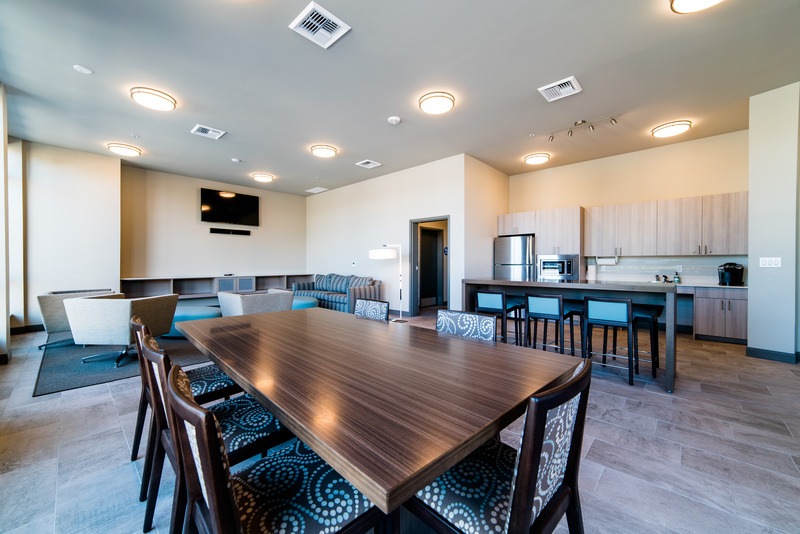 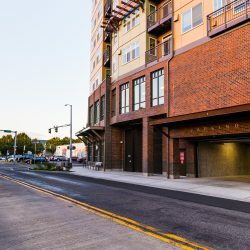 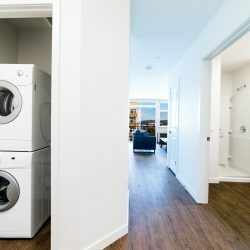 The building and units are designed for greener living, including water and energy efficiency, healthier, local and recycled materials, and access to transit and local businesses. 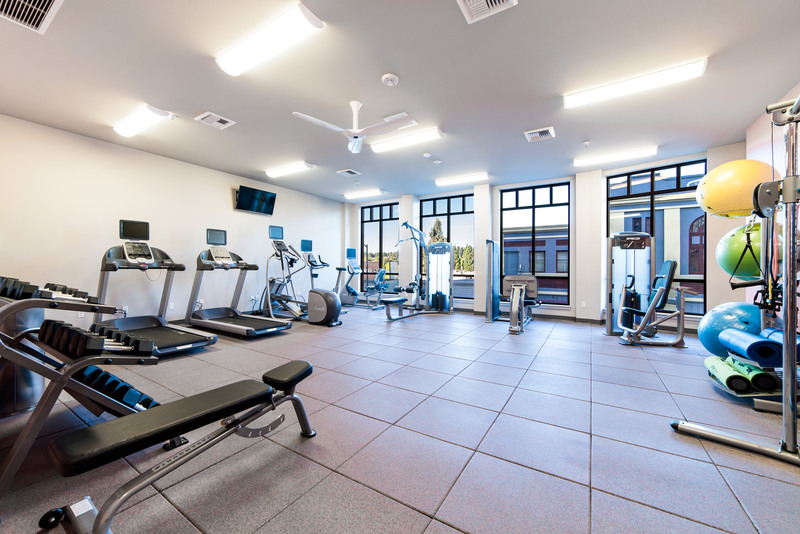 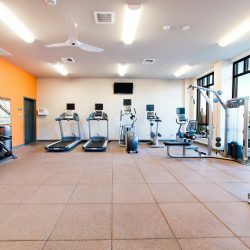 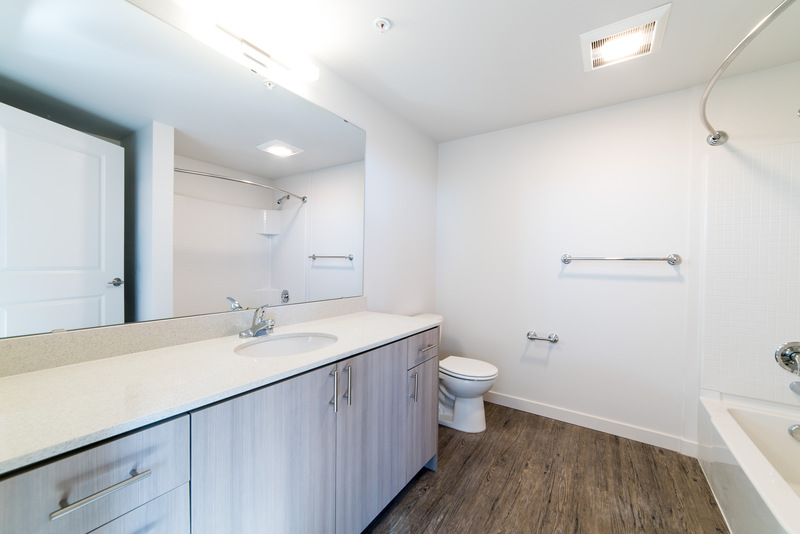 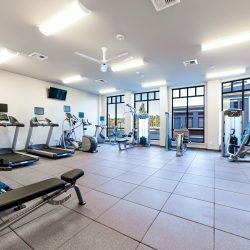 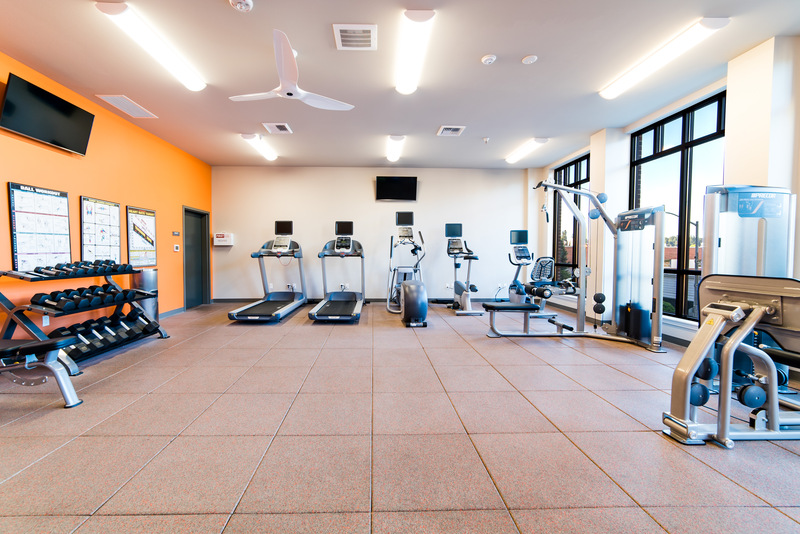 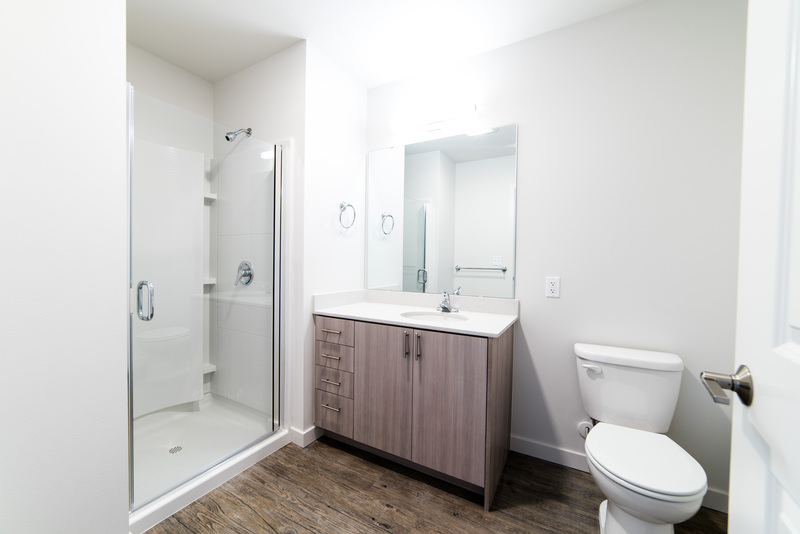 Residents at 123 4th can enjoy a smaller eco-footprint in spaces designed to use less resources while boosting health and well-being. 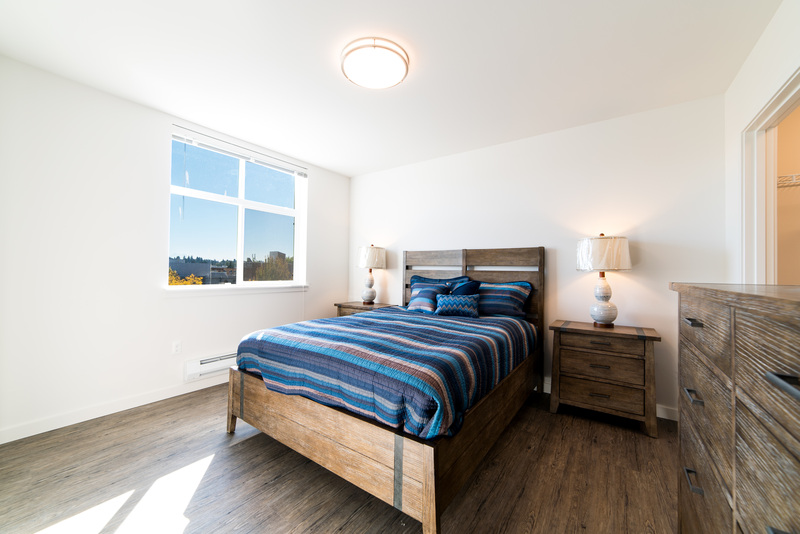 With features such as extra insulation, high performance windows, and efficient heating, you’ll feel more comfortable year-round. 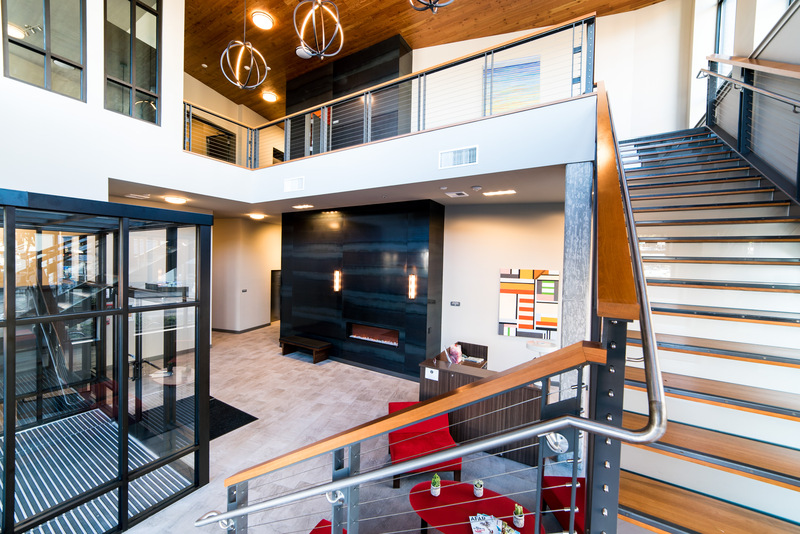 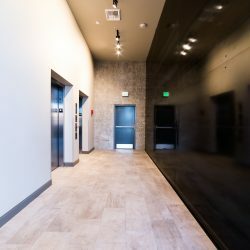 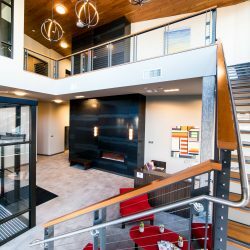 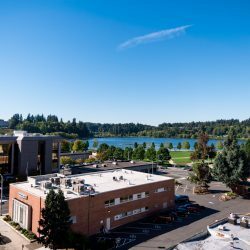 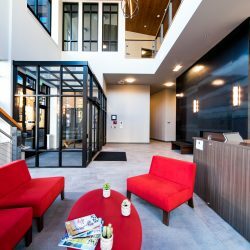 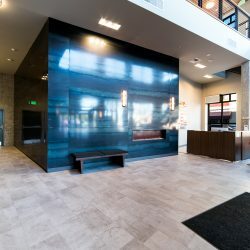 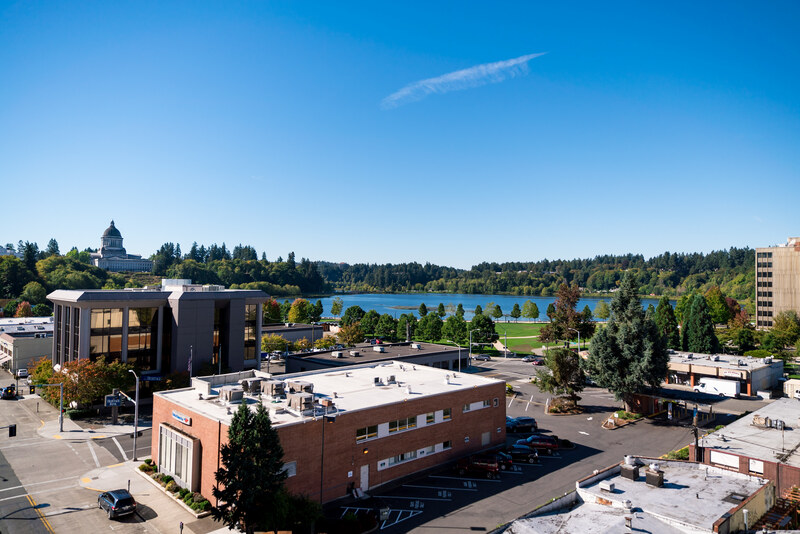 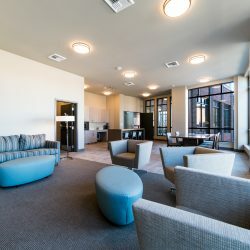 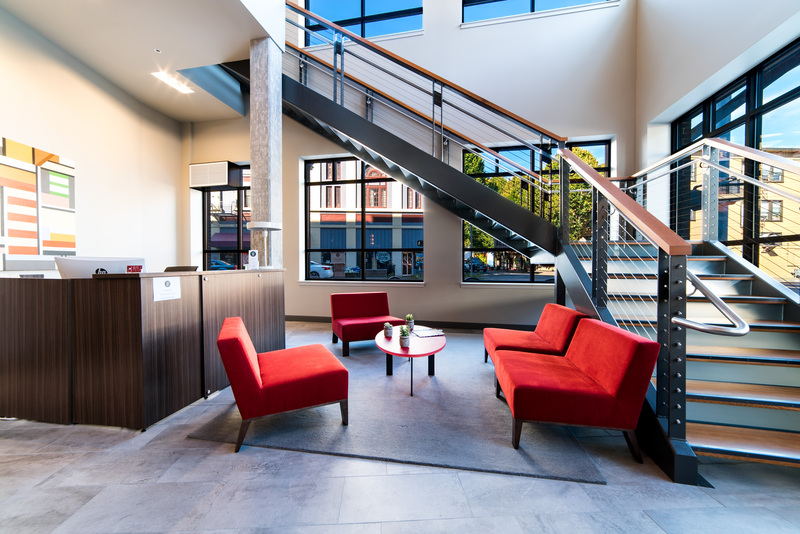 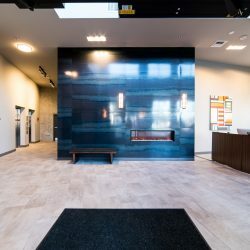 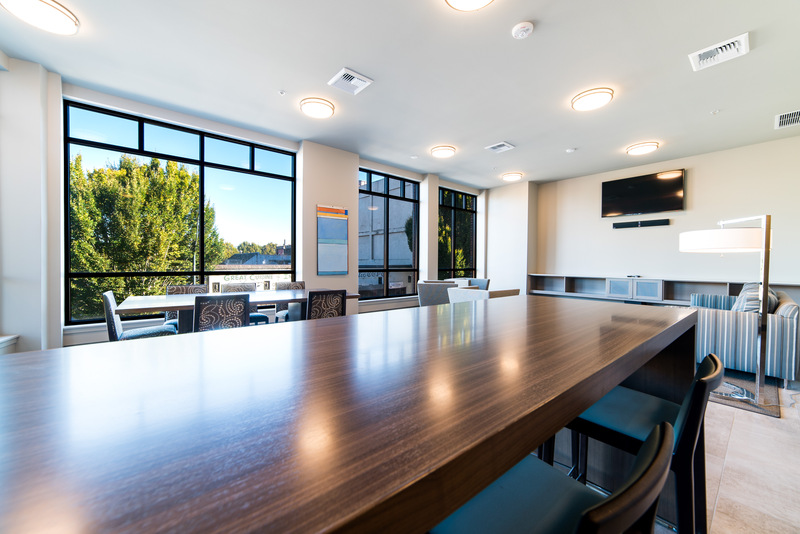 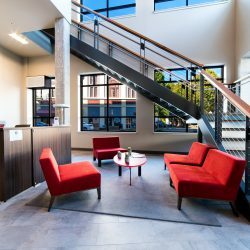 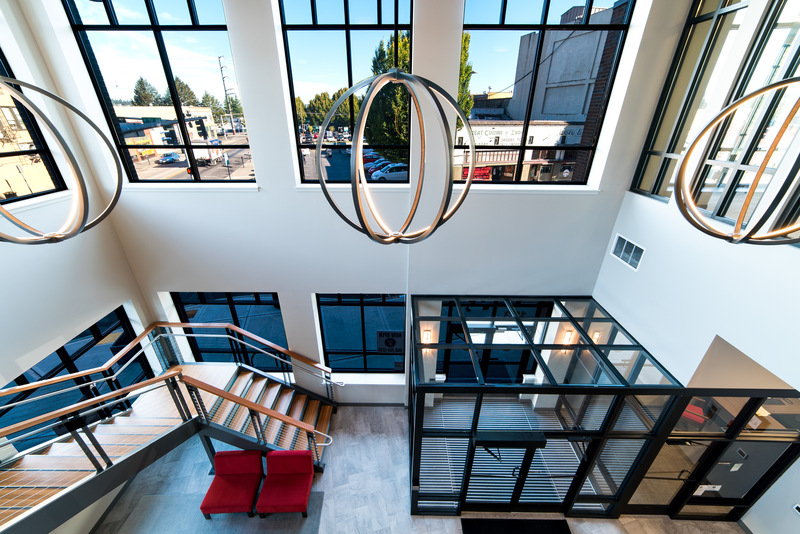 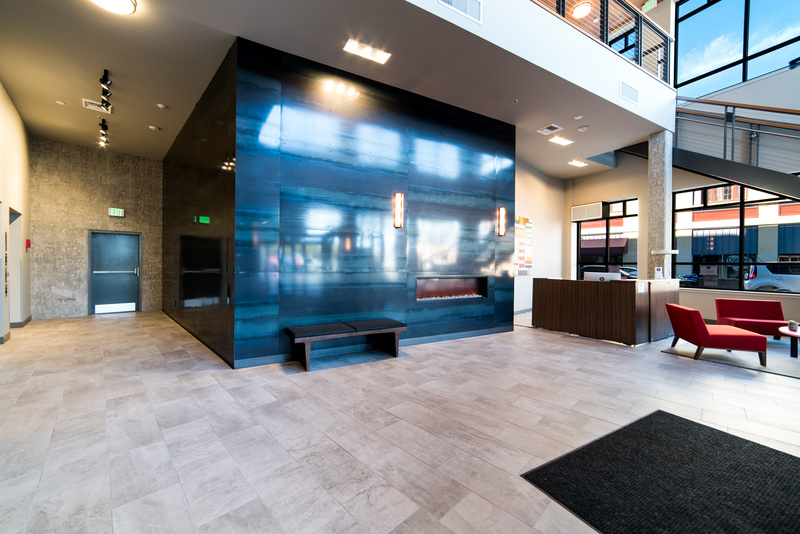 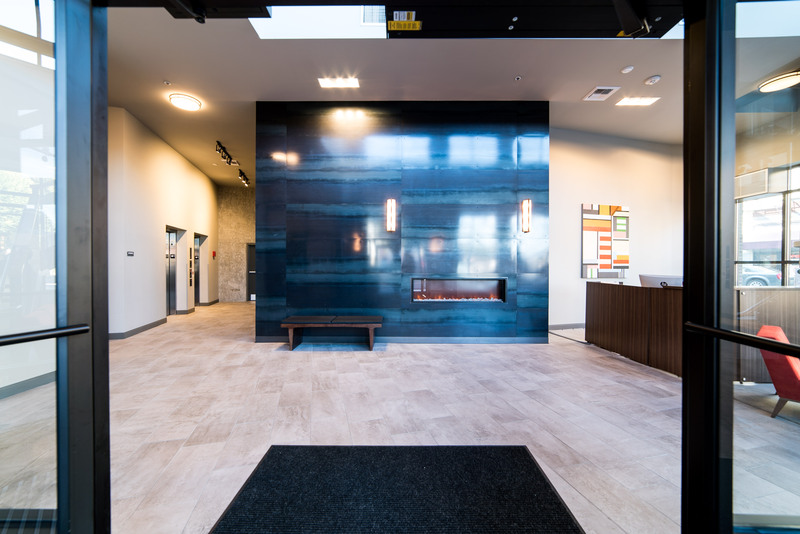 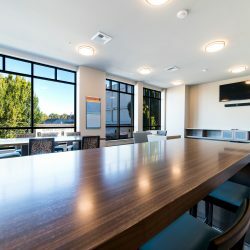 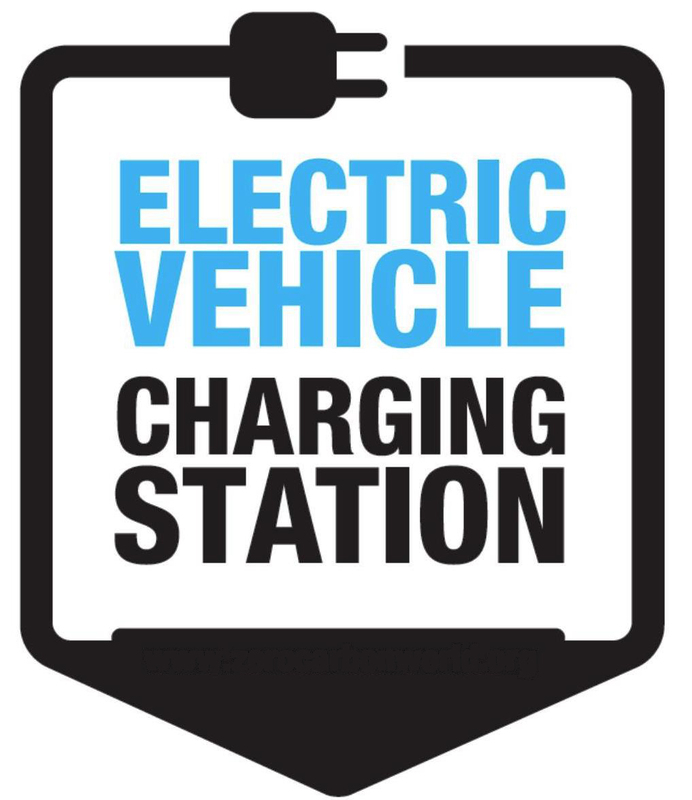 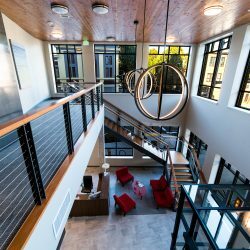 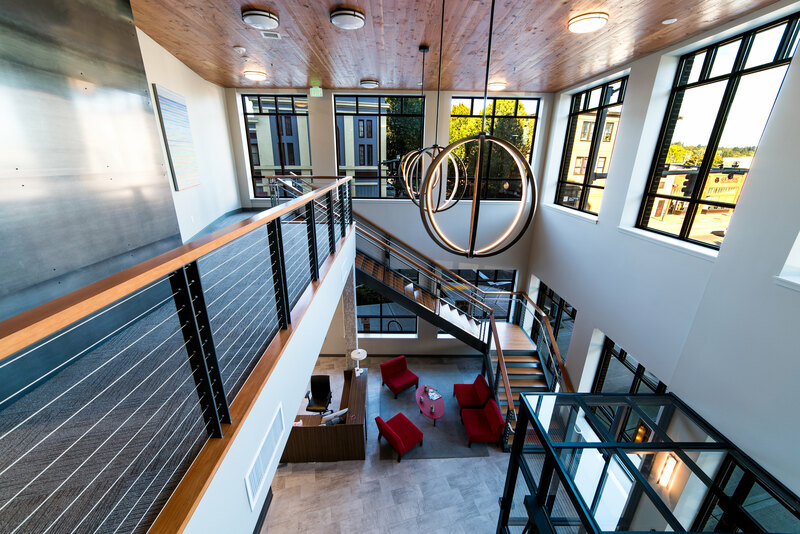 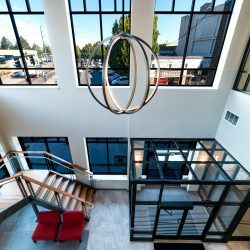 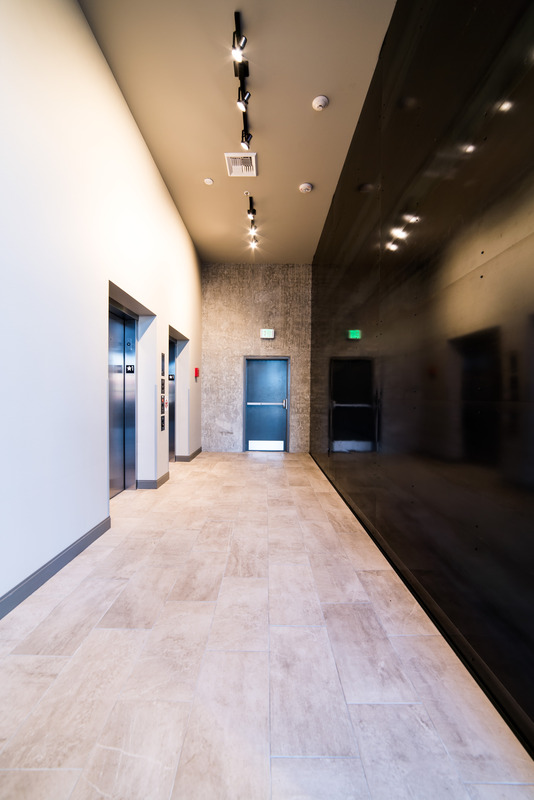 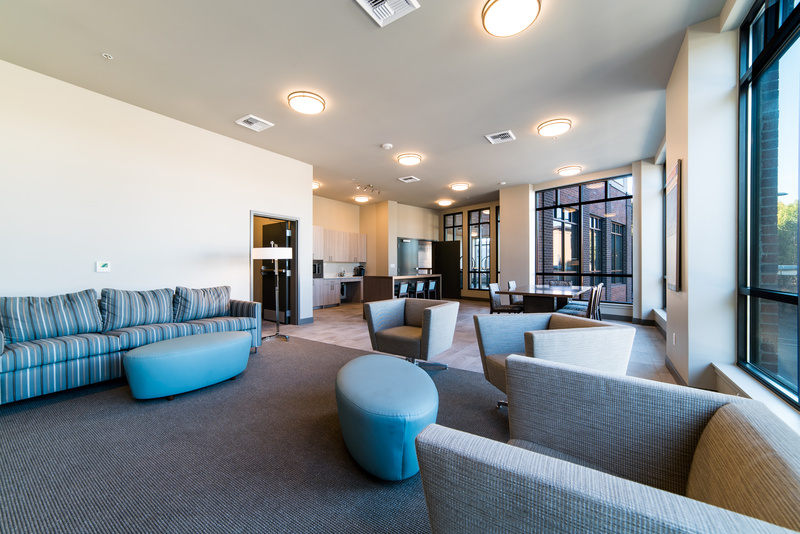 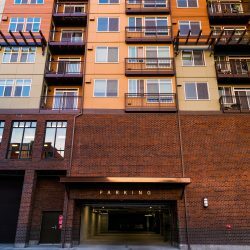 The following strategies pack some eco punch and contribute the building’s pursuit of a LEED Silver Rating from the US Green Building Council! 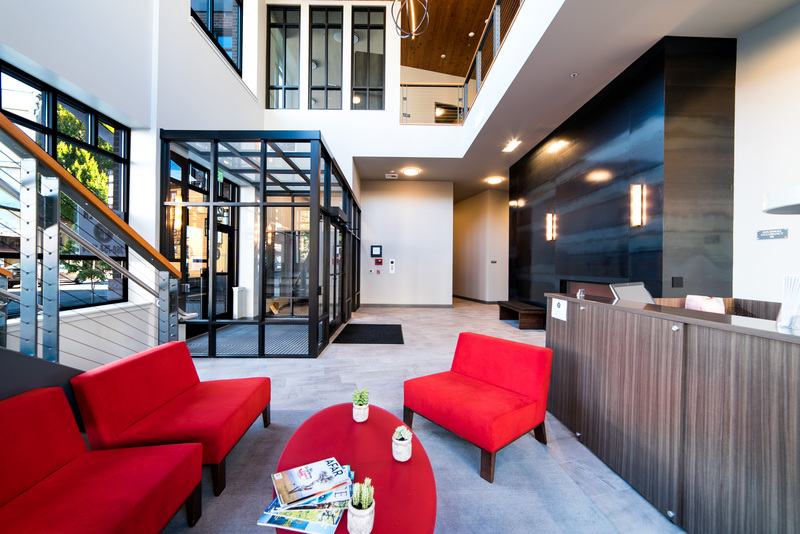 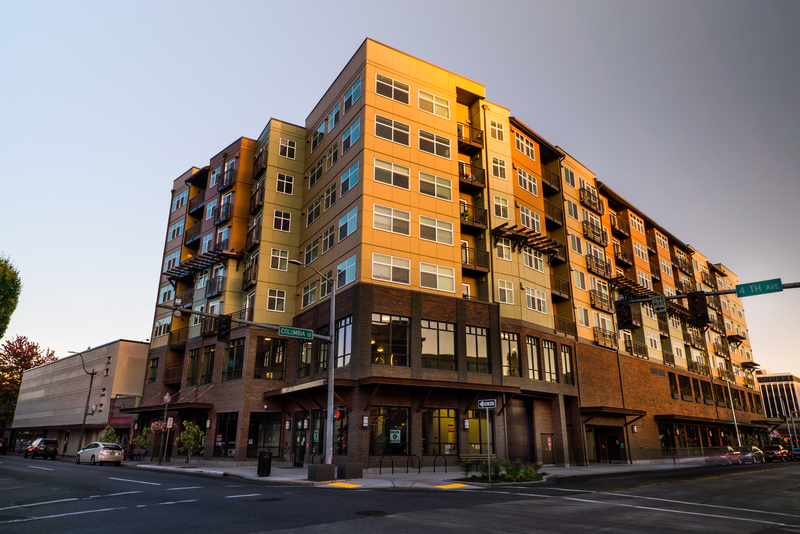 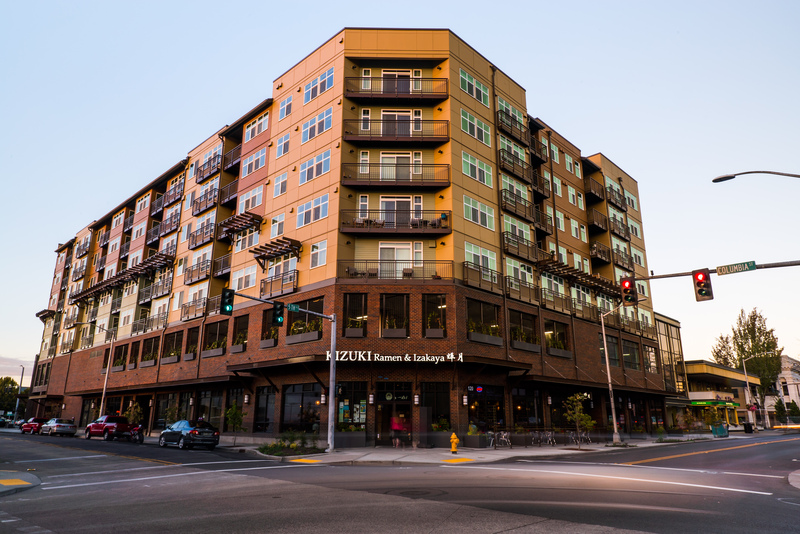 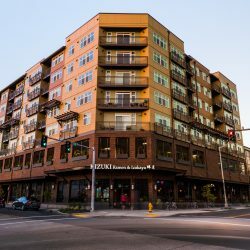 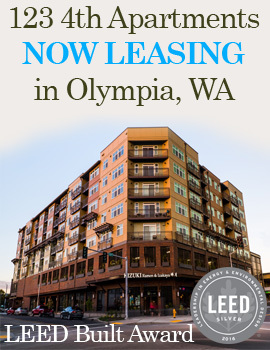 For more about how 123 – 4th is making LEED history, click here. 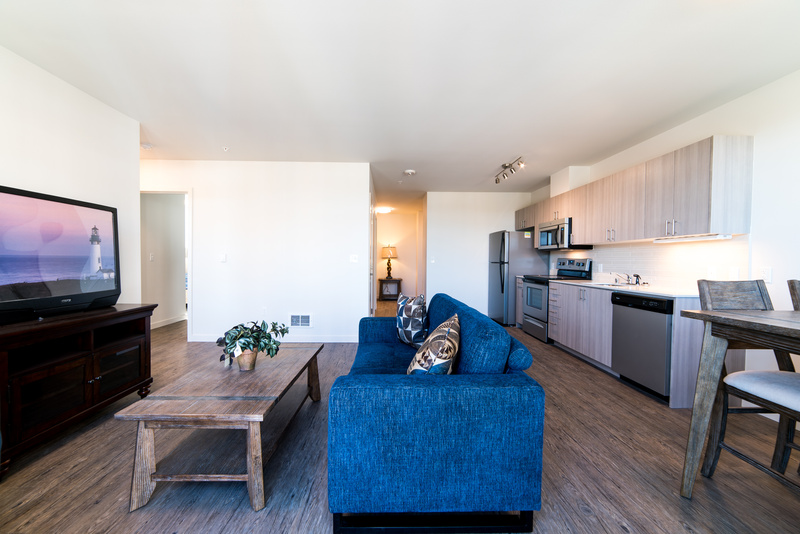 © Copyright 2018 123 4th Apartments · All Rights Reserved · Admin · Designed by Icon Imagery, Inc.